The mini boom is the perfect addition to your cymbal set-up. Incorporating a short arm boom, extra cymbals can be added in seconds. 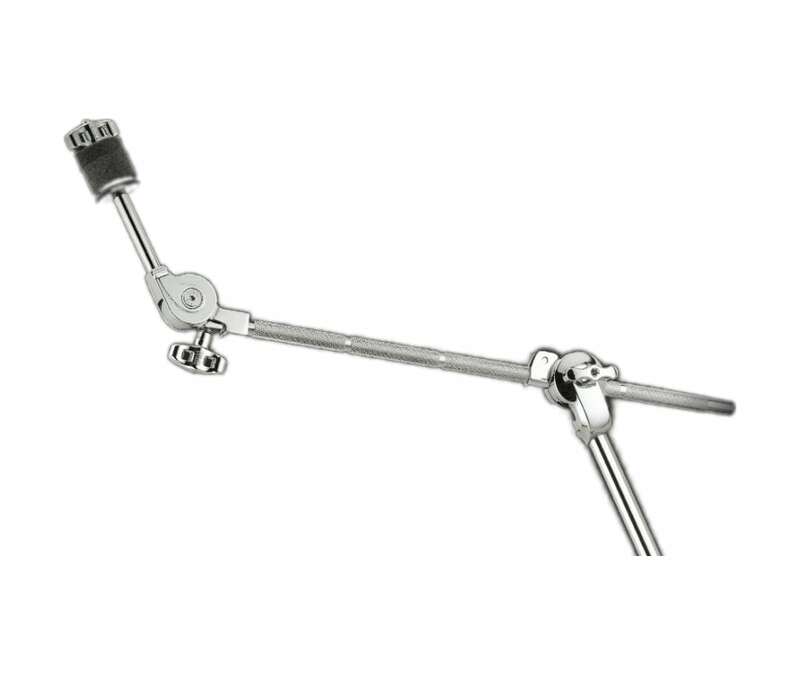 Like all Natal Cymbal stands, the tilter is completely toothless so you can operate at any angle and comes finished in high grade chrome and branded Natal wing nuts.